Don’t just get the bike out of the shed and pedal off into the distance. 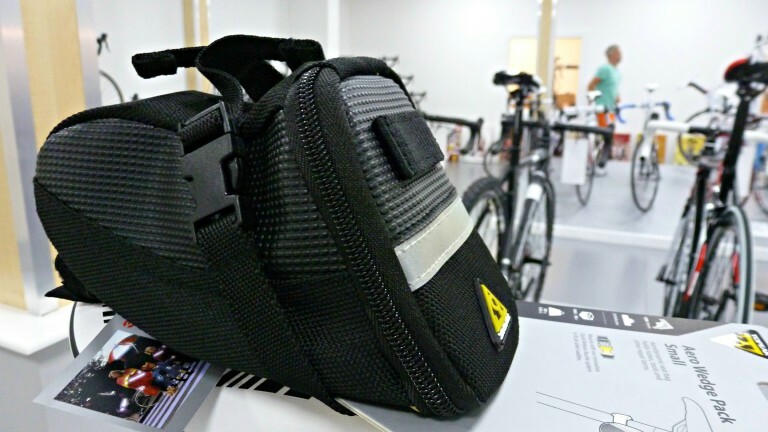 Take a few essential bits with you and ride with confidence. That’s about it. You can go for yer ride now! Tagged beginner, how to, prepare, road ride, spares, tools. Bookmark the permalink.